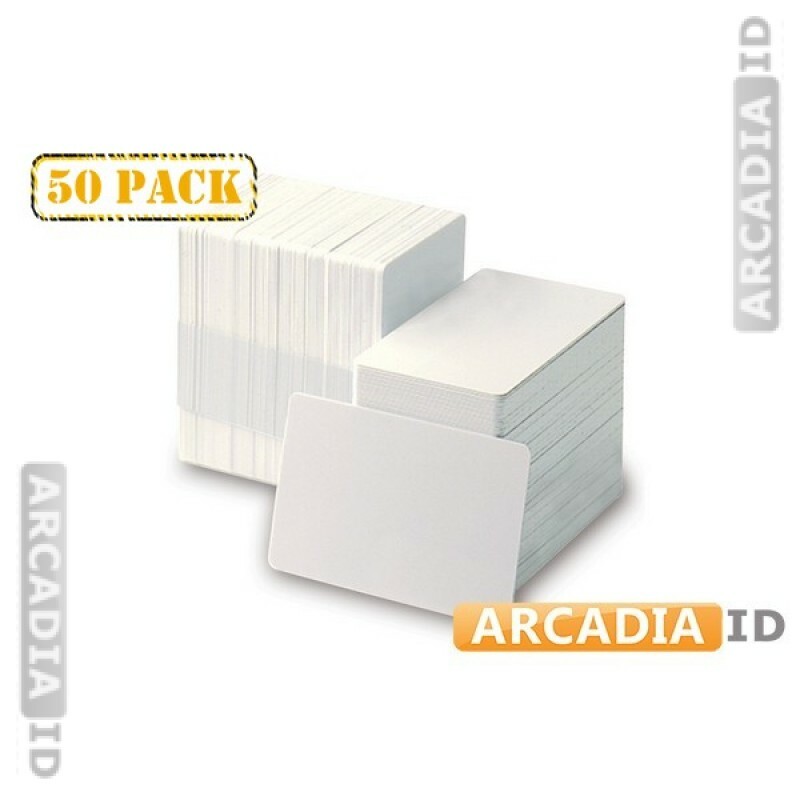 This listing is for packs of 50 white CR80 cards. These are blank and ready to be printed offering a fast and cost effective way to create your own photo IDs. 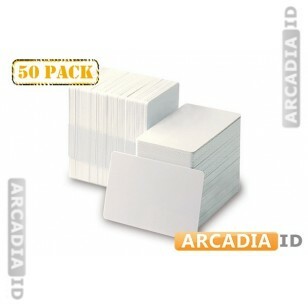 For the full range of ID card supplies at low prices be sure to browse the other items.